Tucco is a luxury, full-service boutique event planning and coordination company that caters to a highly discerning and inspired clientele. We are a detail-driven event firm dedicated to create unique events and affairs. As a team with over 12 years of event and design background, Tucco stands today for creating and bringing to real life not just stories, we work heartily to be part of your story. Carla’s event and hospitality career began at the Escuela Superior de Hoteleria, Buenos Aires, where she studied Hotel Management. She quickly realized that with her innate attention to detail, conscientiousness and diligence tallying with the organization and professionalism that the hospitality industry requires, this was the career path for her. 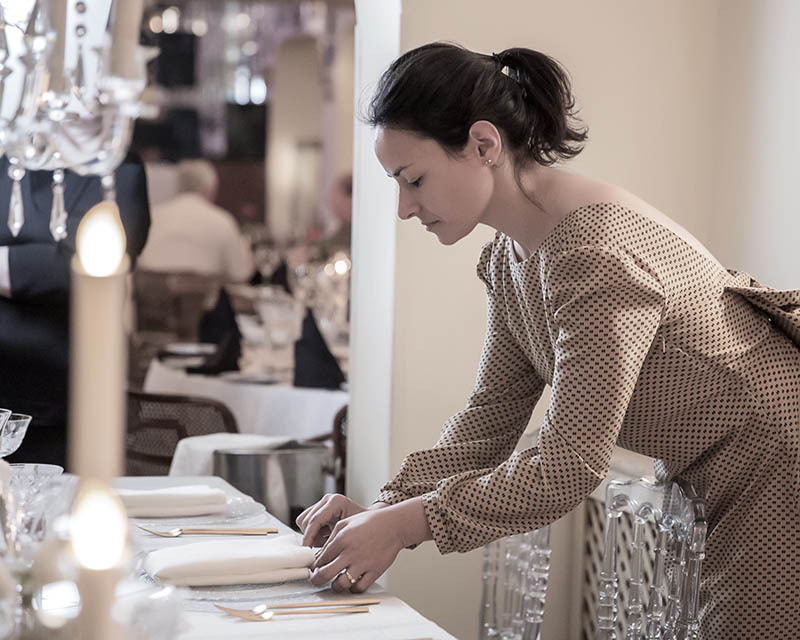 Since moving to Spain, Carla has worked with some of the most prestigious hotels and has nurtured and maintained a strong relationship with these venues. She possesses substantial knowledge and an exhaustive contact list of the most esteemed hoteliers in the region. Her move into the wedding planning sector as resulted in Carla having the resources to offer the best service to her clients. Her portfolio consists of over 200 successful events and weddings across Spain. Carla understands how each and every event and wedding is different, unique, and has the capability to plan something as individual and special as her clients. In addition, since 2008, Carla has been teaching a Post graduate Events Management course at the high respected international hospitality schools in the world, Les Roches Marbella. From a young age, Carolina has always loved planning events and parties. She knew that passion and work was something that could come together and that’s exactly what she has always pursued. She has a Bachelor Degree in Hospitality Management by the university of Les Roches Marbella and a minor degree in Human Resources Management. Her two vocations in life are people and creating moments. Her passion for people stems from her personal and professional background in multicultural environments. She began her professional career working for luxury hotel firm in London. Then she moved to Brussels were she stayed for a wide period growing in the field and planning many events from the European Institutions. She always says that becoming part of Tucco was her destiny which gave her the opportunity to do what she loves best, creating life time experiences for the people.